Welcome to your INSIDER resource page. 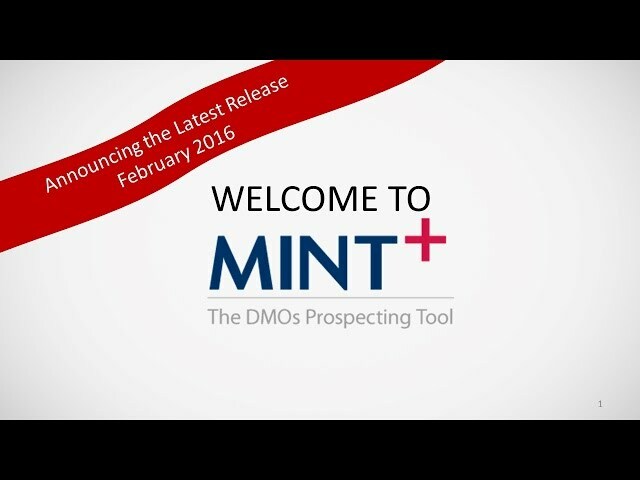 DMAI's empowerMINT initiative is committed to educating planners about the value of working with you, the DMO sales professional. An essential part of this initiative is to power you with the tools and resources which will address your evolving role in this changing marketplace. Listen to a quick message from Don Welsh, President & CEO, DMAI. Find out why is it important to planners and what they say the best CVB sales professionals do. We just released new organizations, contacts and meeting preferences from our partner, CBIS. DMOs Today. 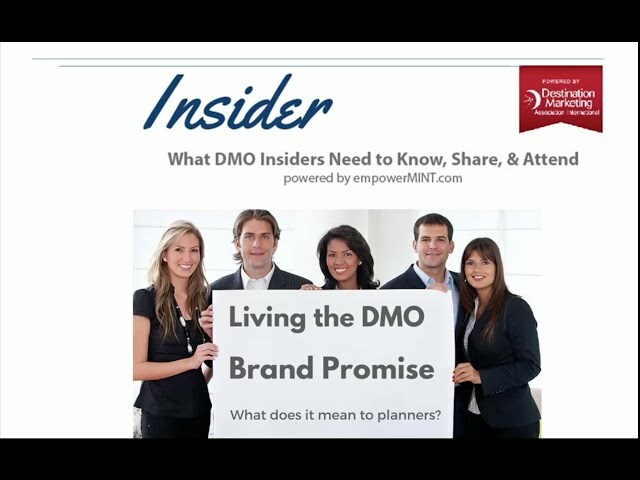 How Planners Can Leverage Relationships with DMOs to Create Better Meetings. DMOs Today. How to work with destination orgs to make site inspections efficient and productive. 3D Meeting Leveraging destination assets to make your meeting come alive. 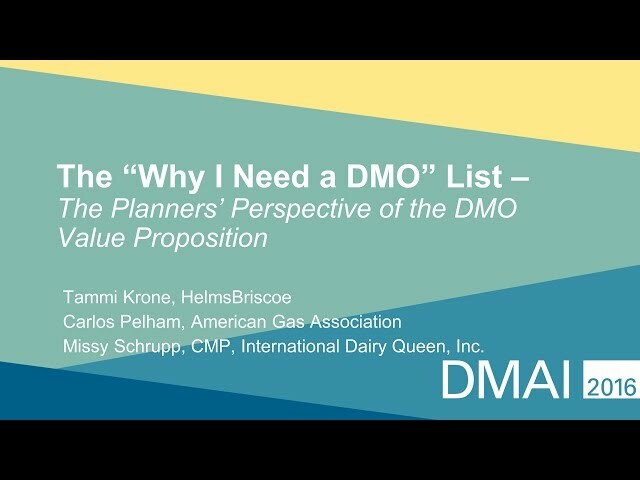 PCMA Convene Features DMOs Today Read it, then tweet to your friends! want to find a meeting venue?